This morning in the yoga class I was teaching a woman demanded that I turn down the music because it was “really loud” and she’d rather hear me than the music. I then preached on taking awareness away from outside stimulation and learning to turn inward for a more personal practice. Then after class one of my students who likes me a lot announced to the class how much she loved the music. I didn’t do anything, just watched it unfold. It was a strange occurrence, given that most people who come to my class trust that I’m going to give them the practice that they need, but this particular student clearly knew better. Or maybe I need to talk louder? Who knows. 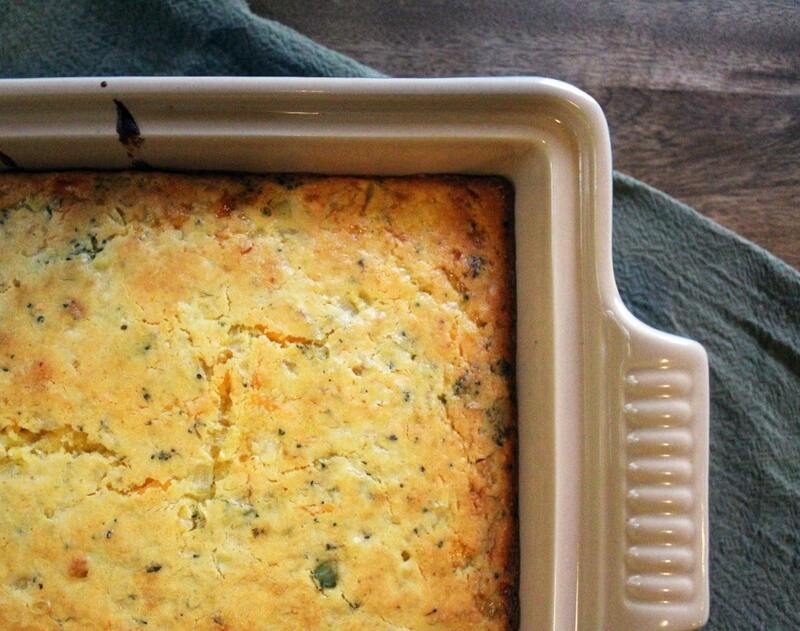 If you’re not convinced about music volume or any of the other nonsense I talk about here, you need to trust me on this one: Broccoli Cheddar Cornbread is your new best friend. Seriously. My bff Heather made me dinner last week, and this was one of the things she made. I ate two massive pieces, which clearly I needed, and then made a whole pan to take to the mountains with us last week. It was a rare food that I really couldn’t stop thinking about. I’m not a huge cornbread fan because often I find it dry and then feel compelled to douse it with butter, and then feel bad about myself. THIS, THOUGH, puts the butter in the cornbread, along with a ton of other moisture-locking ingredients, and somehow, magically, I didn’t feel bad about that AT ALL. Because science! If the butter is IN the cornbread then it doesn’t count, right? 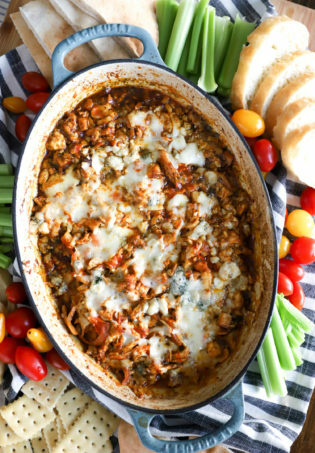 You REALLY need to print out this recipe and make it soon – maybe for an upcoming holiday meal? It’s great with any soup, chili, or just as a snack. 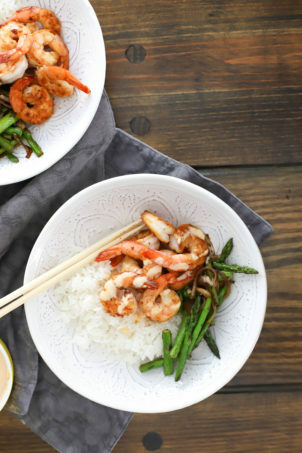 The ingredients are simple and cheap, and the results are PERFECT. Trust me. 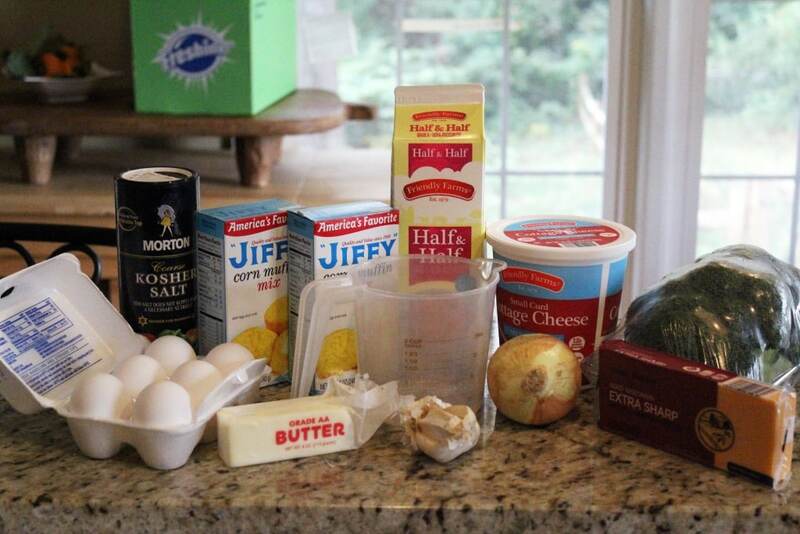 You need cornbread mix (2 boxes Jiffy or equivalent), half and half, water, garlic, cottage cheese, eggs, salt, cheddar, butter, onion, broccoli, and some olive oil for sauteing. First, preheat the oven to 375 and a skillet to medium-high heat with some olive oil. 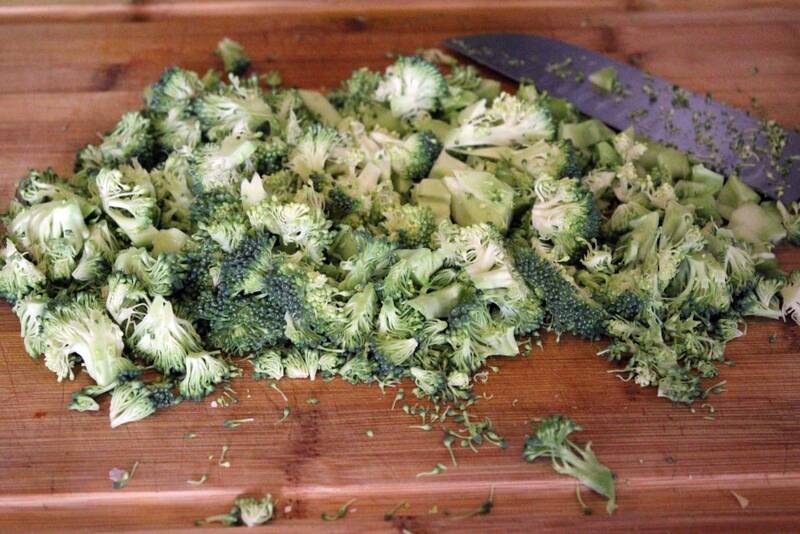 Chop the broccoli into small pieces. 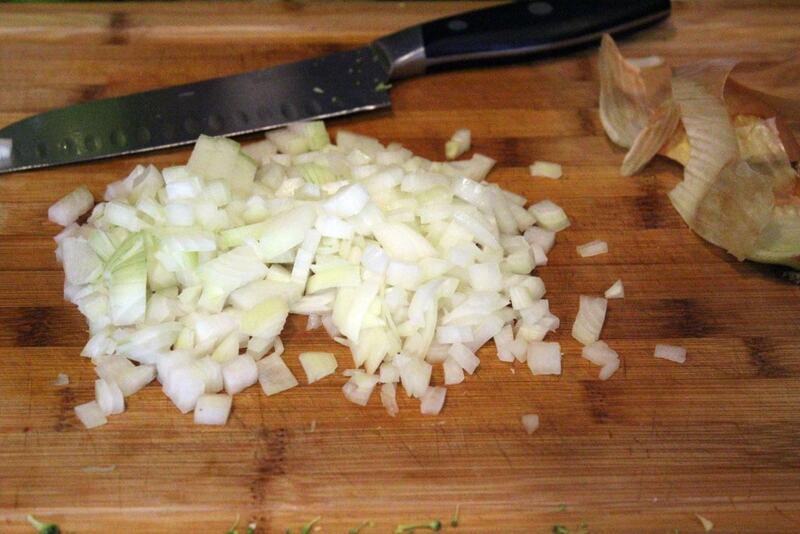 Then dice the onion and add the broccoli and onion to the skillet. …then add it to the pan after about 5 minutes. 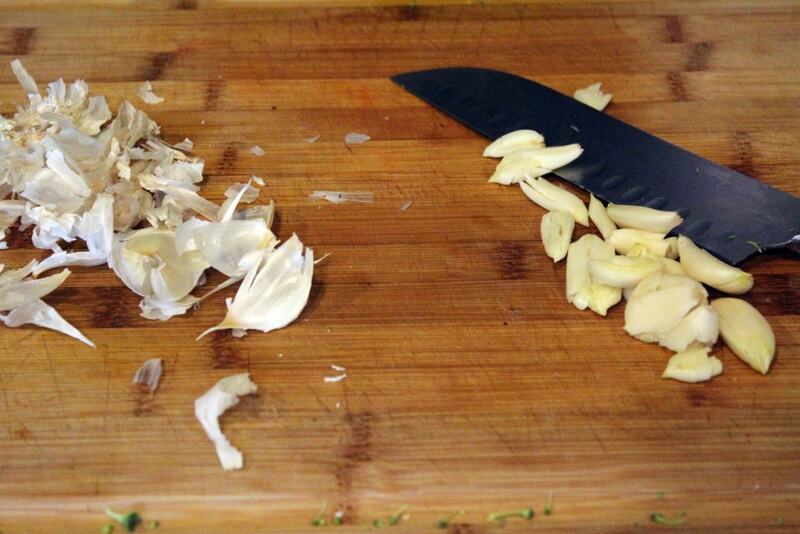 The onions and broccoli should have softened a bit by now. 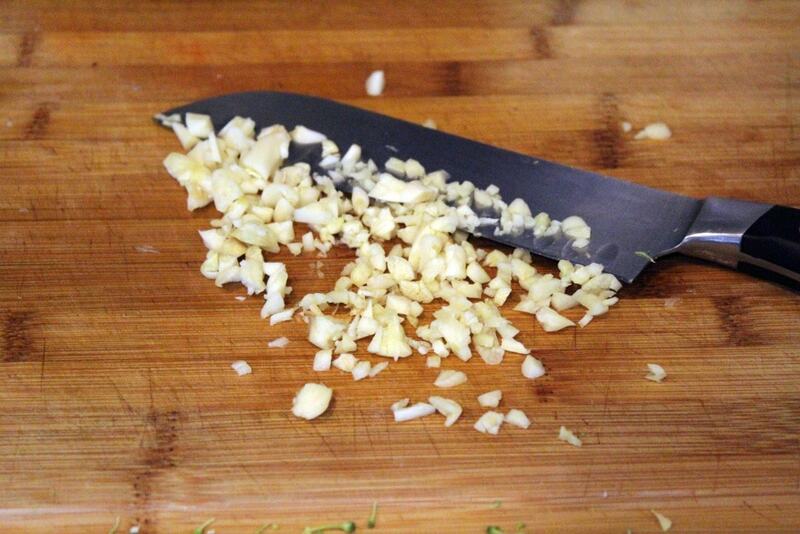 Cook the veggies for 2 minutes more, stirring a bit, until everything is soft and fragrant. Turn the heat off the skillet. 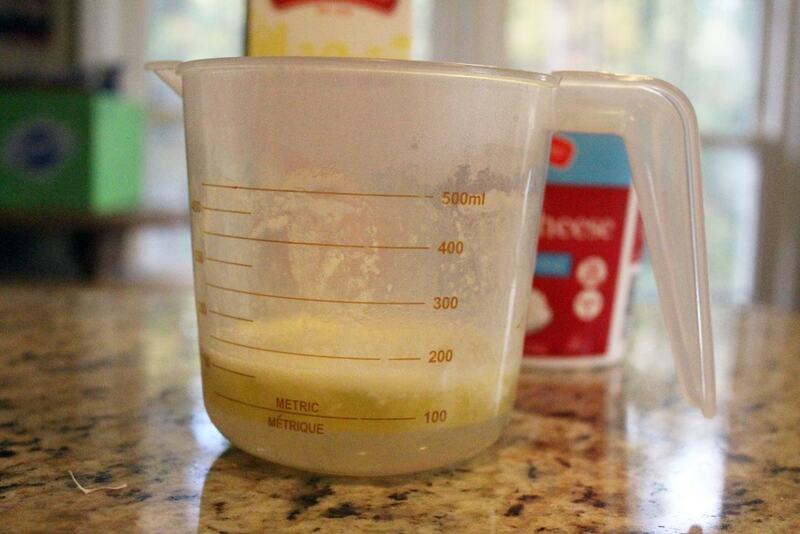 While the veggies are working, combine the butter and water in the microwave for 30 seconds or so to melt the butter. 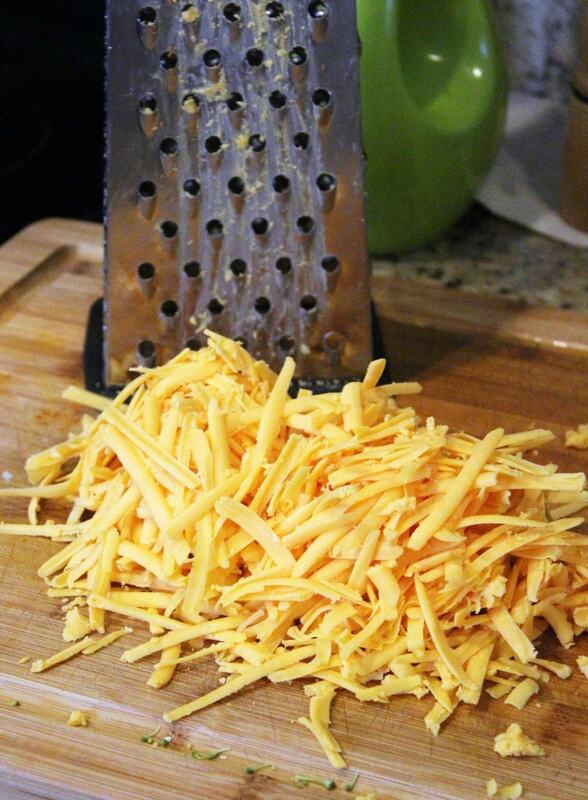 And grate the cheese! The sharper the better, in my opinion. When everything’s prepped, it’s time to make the batter. Combine all the ingredients except the broccoli mixture in a large bowl. 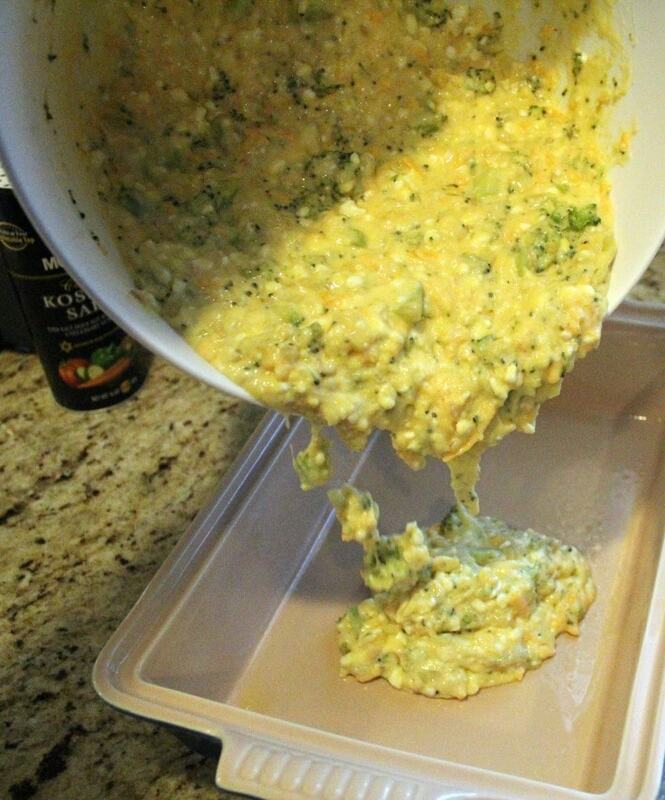 Stir the batter to combine everything, then stir in the broccoli mixture. Grab a big baking dish (9×13-ish, or 2 smaller dishes! Mine was 7×10 so my cornbread was a little thicker), and spray it with cooking spray. Then pour the batter in the dish. 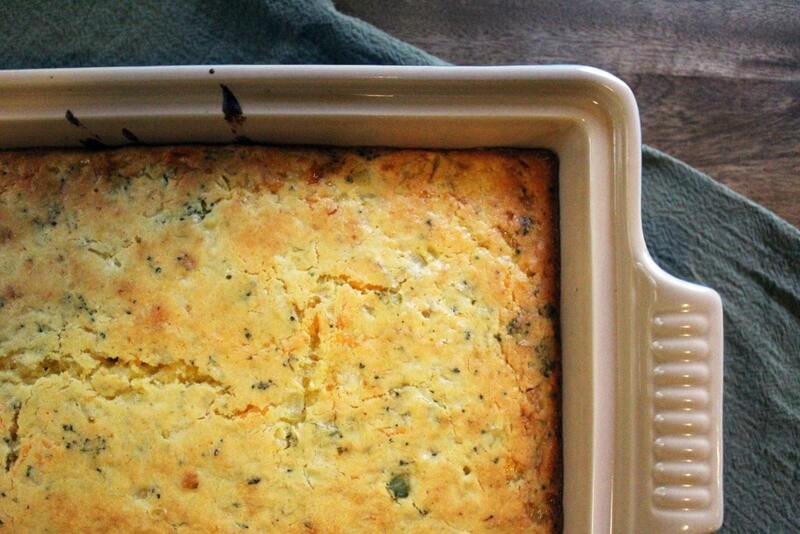 Bake the cornbread for 25 minutes, then check it. If you’re using a wider dish, the bread may be done. 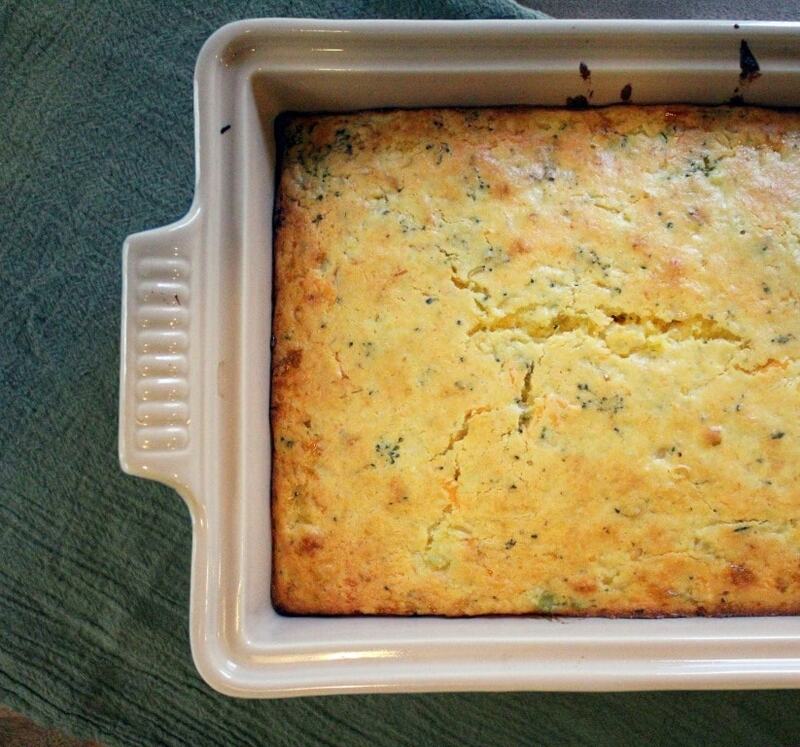 Stick a fork or toothpick right in the center of the cornbread – we want it to come out clean. I cooked my cornbread for 42 minutes or so because my dish was narrow and deeper than a standard 9×13 pan. If after 25 minutes your cornbread isn’t done, let it keep cooking, checking every 10 minutes or so. That’s it guys! 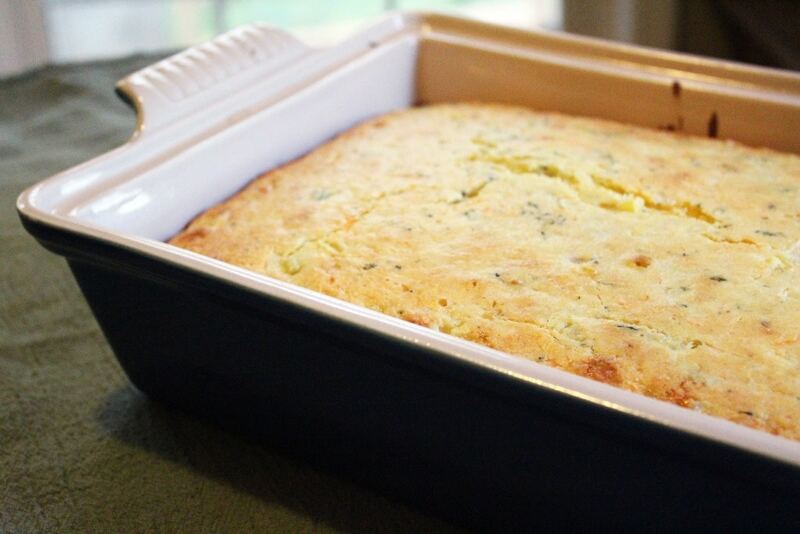 Browned edges, golden top, and LUSCIOUSLY moist cornbread. Plus, it has dairy and vegetables in it, so it’s basically health food! 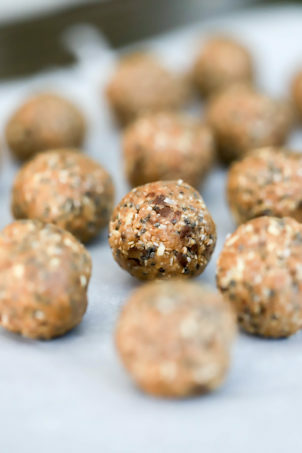 Let this sit for 5 – 10 minutes, or you can make it in advance and eat it at room temperature whenever you’d like to. You. will. love. this. I promise. The broccoli is a mild flavor and the sweetness of the cornbread with the sharp cheese is just….ugh. 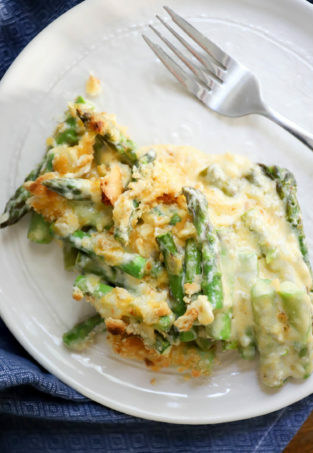 I also love that with the cheese and vegetables the amounts aren’t steadfast – onions and broccoli vary in size, but the recipe will turn out with a little more or a little less of each. FORGIVING RECIPES WIN. Plus. Butter+eggs+half&half+cottagecheese does not a dry cornbread make. Seriously moist, even though I know half you claim to hate that word and I don’t know why because it’s a good quality in food. Srsly. Try this soon. You’ll thank me, I promise. Thanks to Heather for the recipe and Amanda for the dish! I have nice friends. Heat oven to 375 and preheat a skillet to medium heat with olive oil. Melt the butter in the microwave with the water. 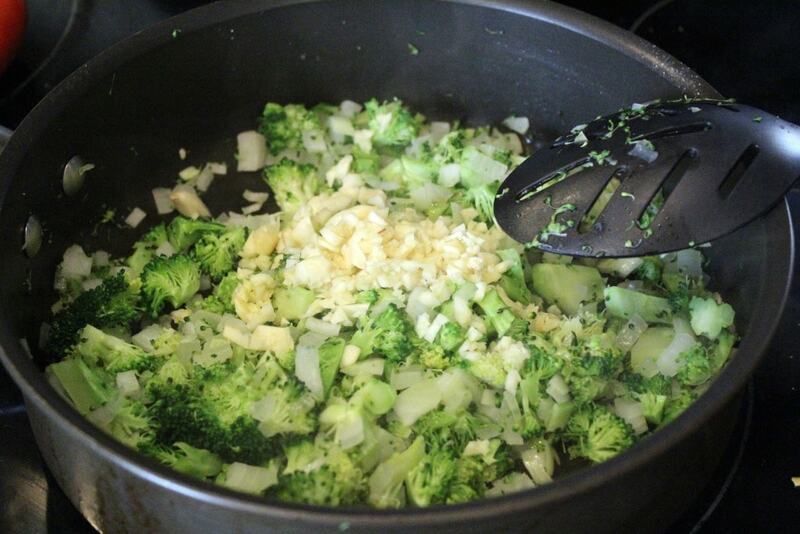 Sautee onions, garlic, and broccoli in the olive oil for 5 - 10 minutes until softened. 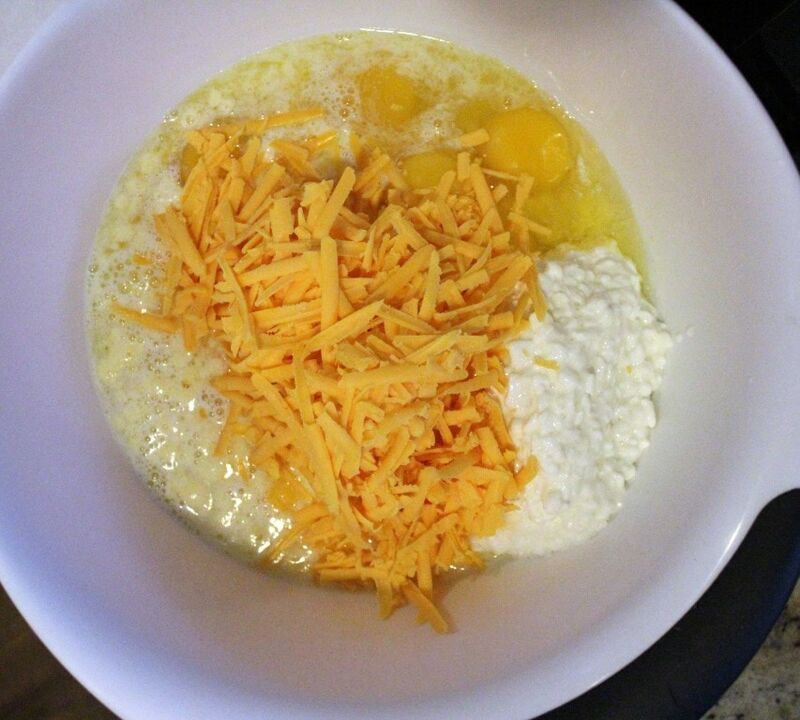 Mix the Jiffy, half and half, water, cottage cheese, eggs, salt, cheddar and melted butter together in a big bowl—you can leave out some of the cheddar to sprinkle on the top later, or you can just grate more cheddar for the top. 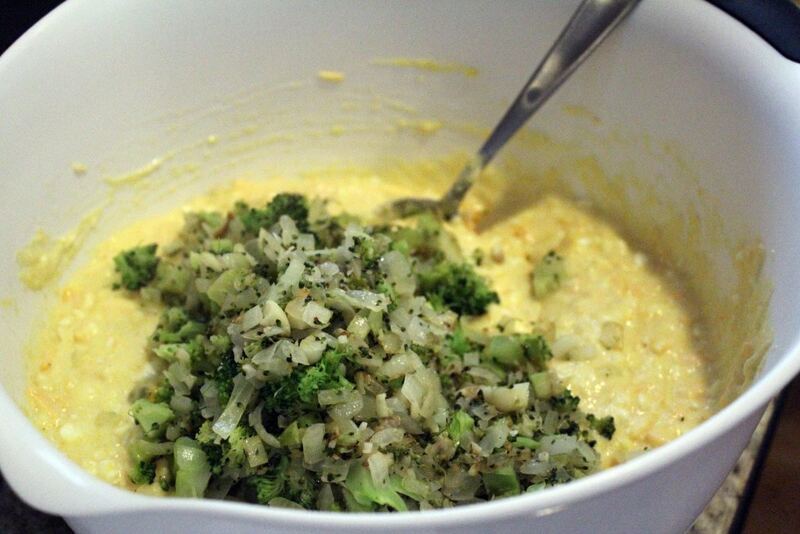 Add the broccoli/onion combo to the batter and mix that up, and then pour it into your baking dish—9x13 or equivalent. Bake for 30 - 40 minutes until golden on top and a toothpick or fork inserted in the center comes out clean. Let cool for 5 - 10 minutes before slicing and serving. May be made a day or two in advance and kept covered. Oh goodness! I would love a BIG piece of this yummy concotion. Thank you so much for sharing at Weekend Potluck. Please come back again soon. I’m there every week! This is a new fav of ours, and INCREDIBLE with chili. Also I tell myself it counts as a vegetable so…there’s that. 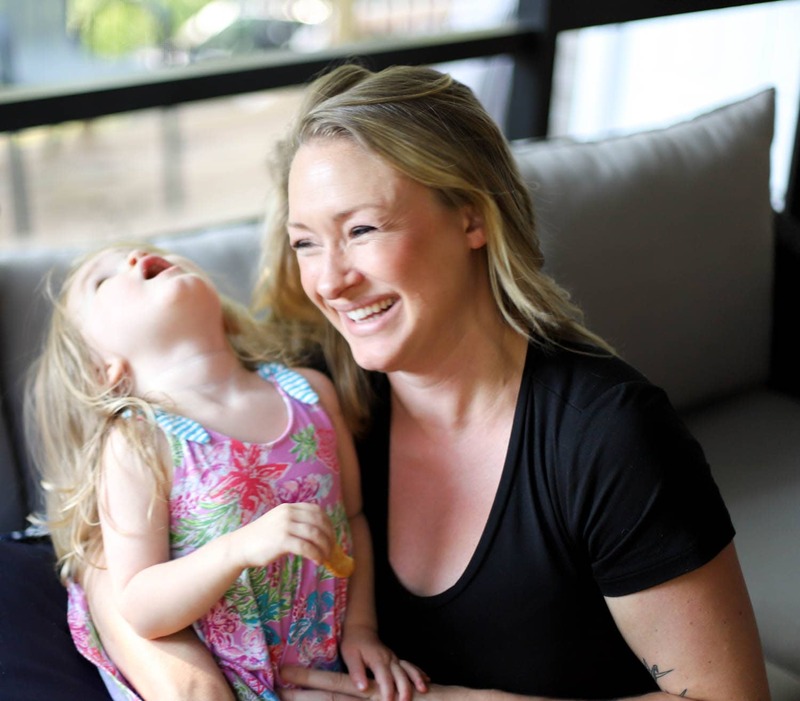 Srsly, agree with you about ‘moist.’ It’s a good thing!